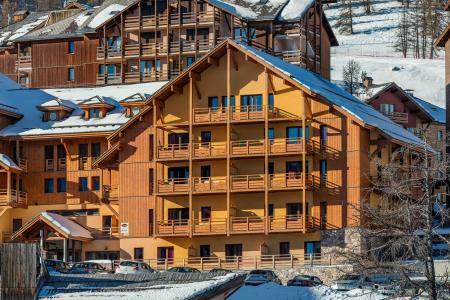 Built in 2003, three-star-residence Vega is near the ski slopes in Risoul. The residence has lifts and all the apartments are comfortable and well equipped, including a private balcony. Just near the slops (300 m) and the skilift Pélinche. The residence Deneb is ideally situated with close proximity to the centre of Risoul 1850m, Alps, France and the shops. 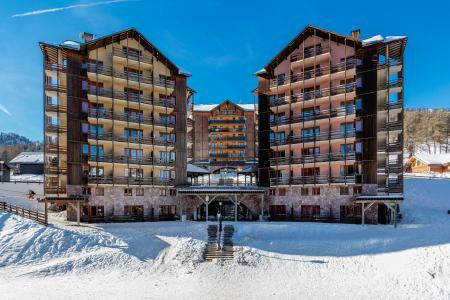 It comprises of only 32 apartments on 4 levels (due to the size of the resort) and the pistes are only 100m away. The residence Deneb, Risoul, Alps, France offers free access (depending on the timetable) to the heated indoor swimming pool, jacuzzi and sauna. Also a beauty room is available (fee applies). The residence Deneb, Risoul, Alps, France was built according to the best environmental standards and offers facilities suitable for energetic activities. The luxury apartments are very well decorated, in a contemporary style and excellent amenities are available. The Castor and Pollux renovated residence is situated in the ski resort of Risoul, Alps 50m from slopes, with close proximity to the ski lifts and the ski school. Amenities include a resort centre 10mn walking distance or via a free shuttle. A lift is available in the residence. The Residence Les Clematites in Risoul is 300 m away from the resort centre with its shops and other amenities. 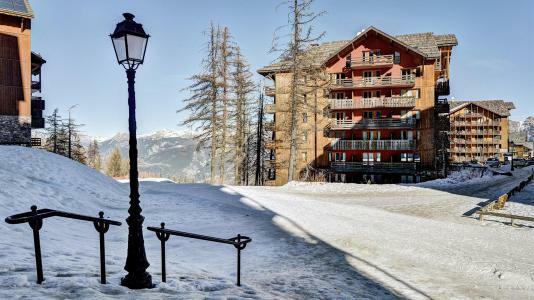 This 7 floor residence with lift is ideally situated at the foot of the ski slopes. 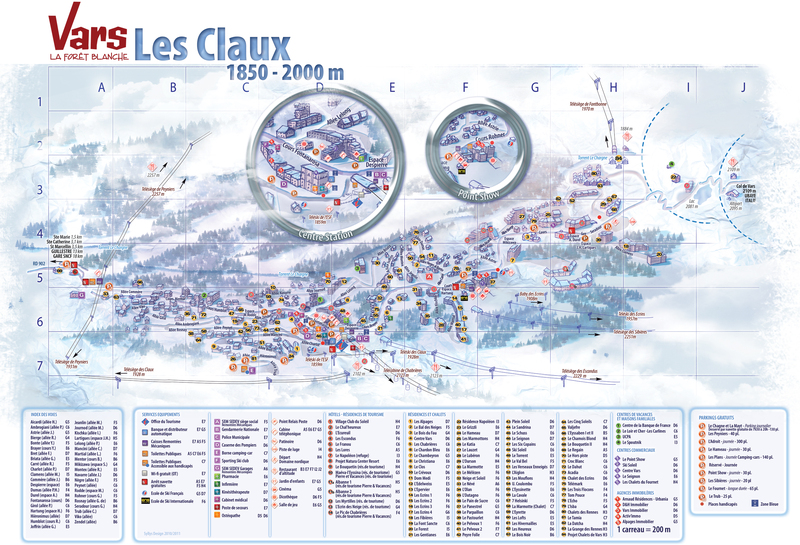 The residence Les Chabrières I are located at Risoul, 100 m away from ski school, shops and the center. This 6 floor residence with lift is ideally situated in the center of the ski resort. The Residence Soldanelles is in the centre of Risoul, 100 m from the shops. The ski slopes are 130 m from the residence and the ski school is 200 m away. The residence Antarès**** is situated close to the pistes and largely overlooks the resort of Risoul, Alps, France. It is located 100 m away from the village center and shops. The ski schooll is 300 m from the bulding. 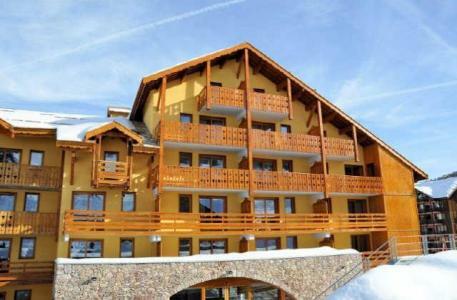 The Residence Les Florins II is situated near the ski slopes in Risoul. The shops are 50 m away and the ski school is 80 m away. 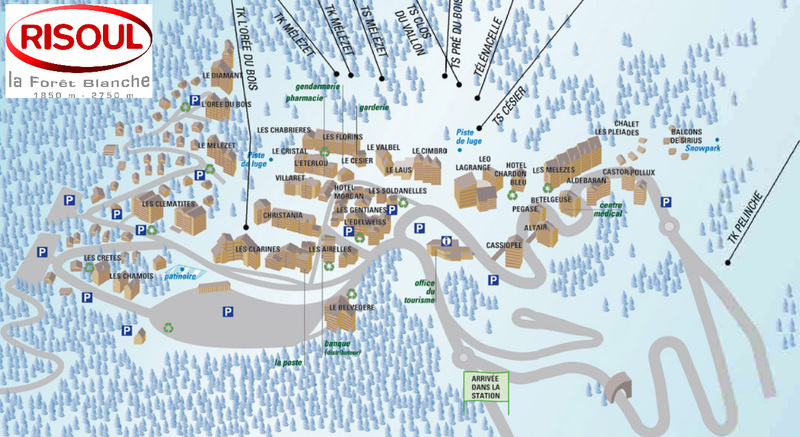 The ski lift ticket office and children's ski area is just near the residence.